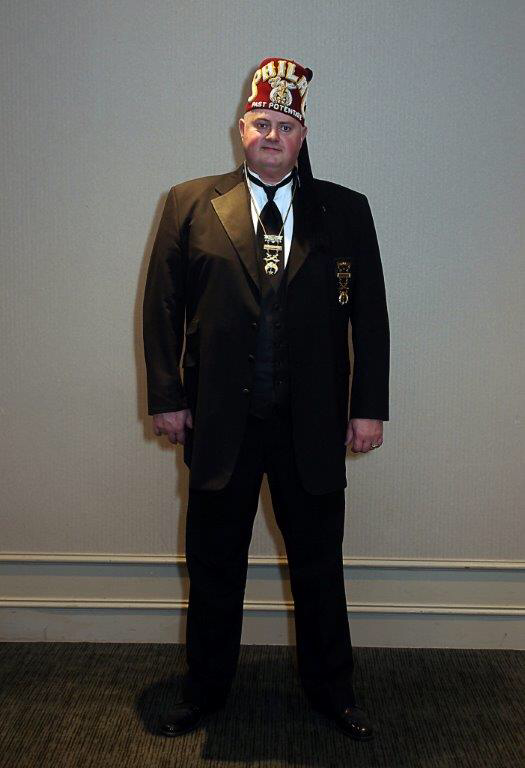 What is the Divan? 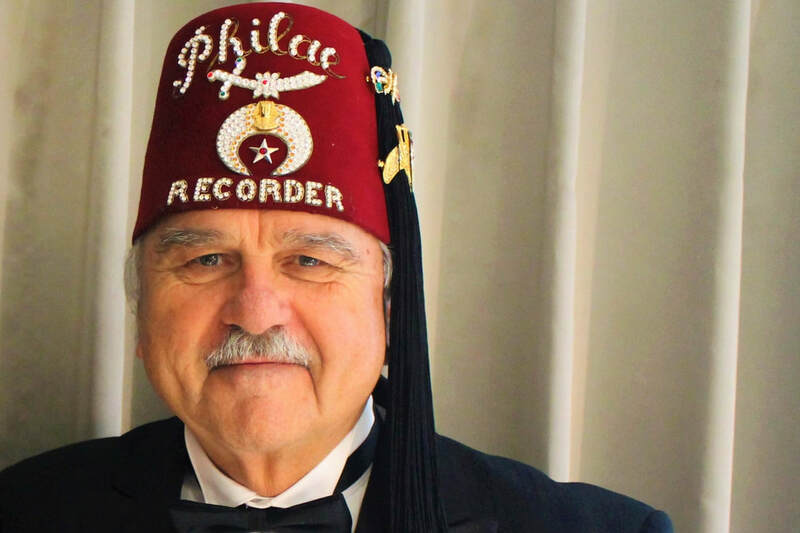 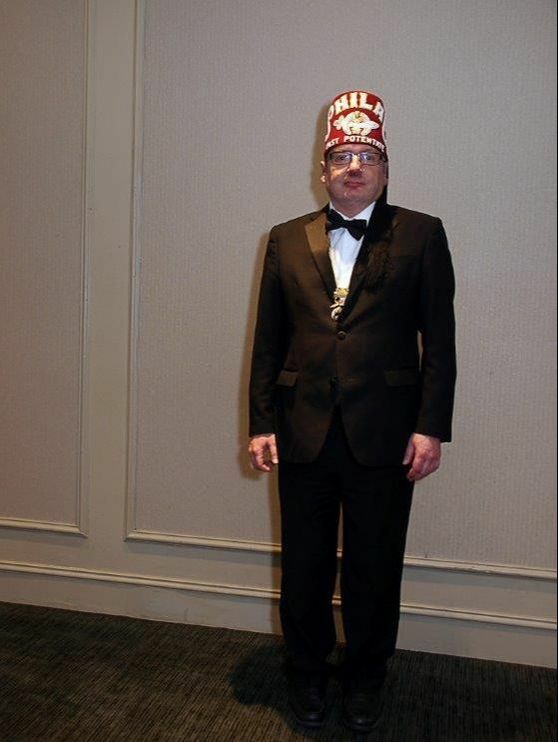 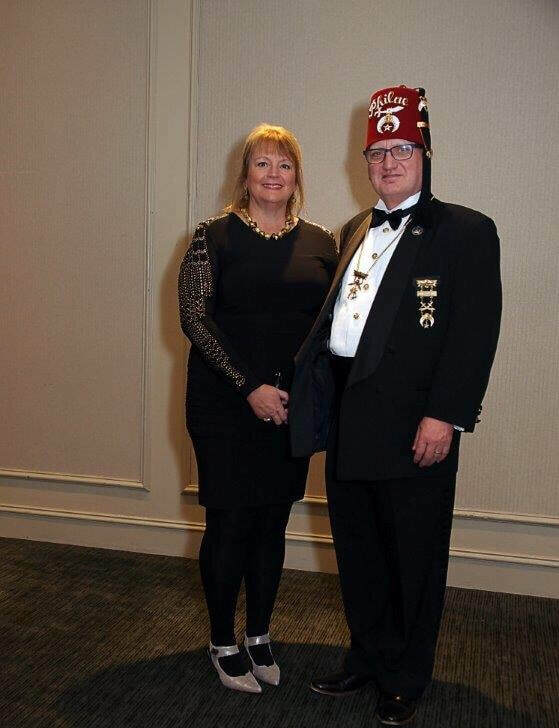 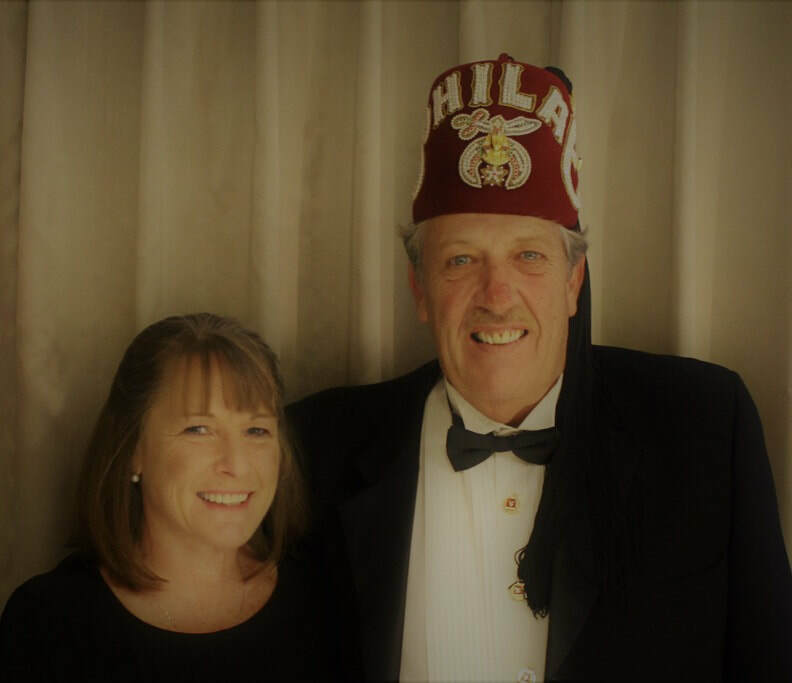 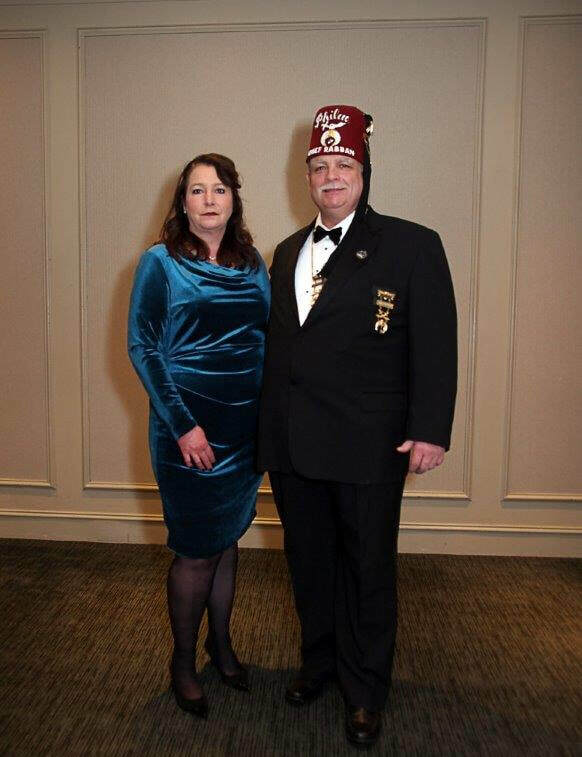 The Divan is the “board of directors” or “executive council” of the Philae Shriners, and serves as the management team for both fraternal and business activities. 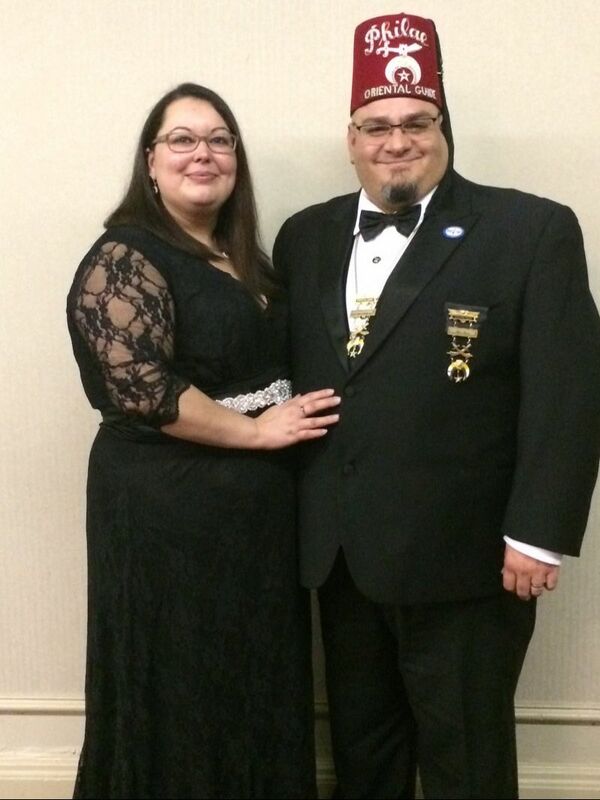 It’s members are listed below.